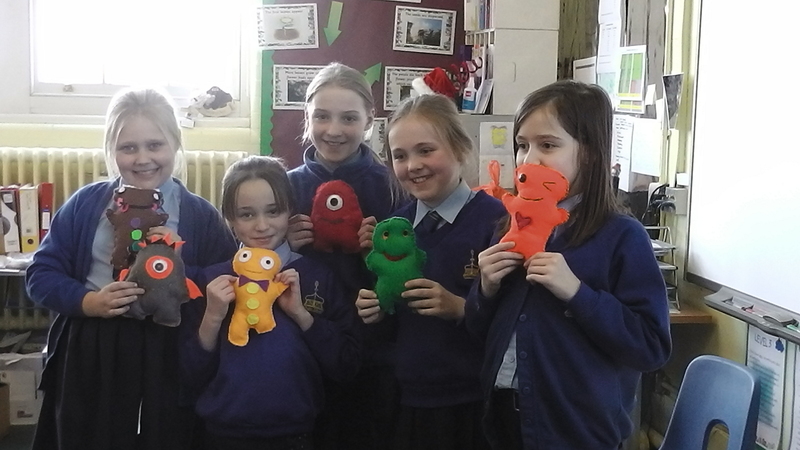 At Sewing Club, we make lots of different creative projects to take home and enjoy. So far we have made: stuffies, pillows, Valentine’s Day hearts, Easter bunnies and flowers. 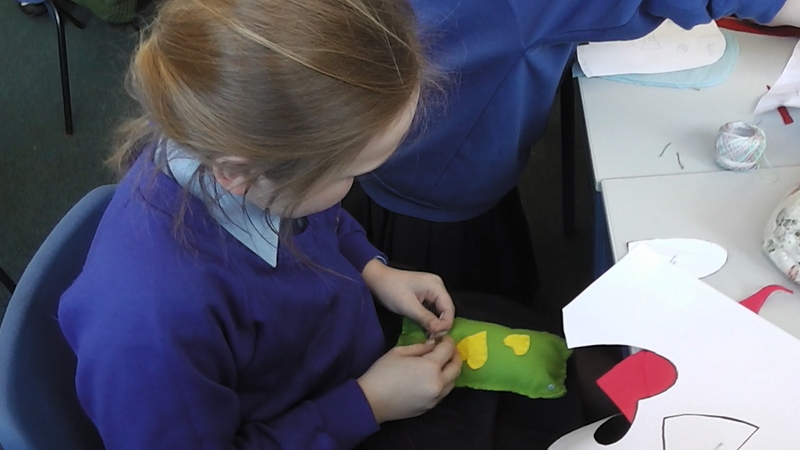 Sewing club is ONLY for year 6; both girls and boys are allowed to join. 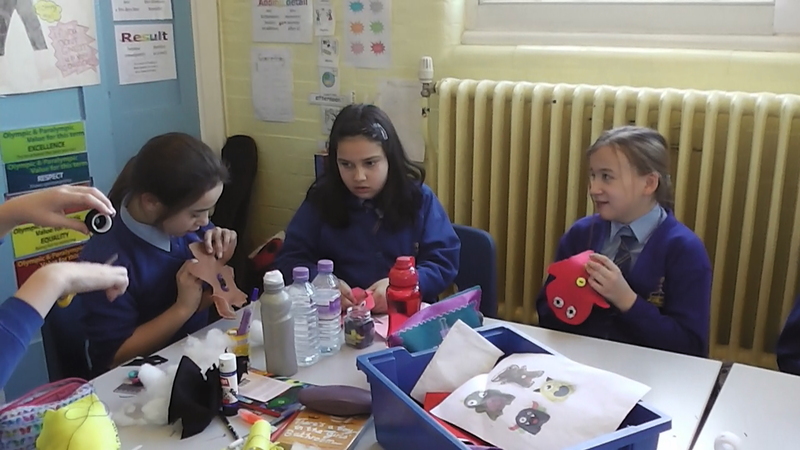 It is on Friday lunchtime at 12:45 in Mrs Johnson’s classroom (room 4). We have all sacrificed our lunchtimes to learn some life skills for when we become independent adults some day. It took a long time for us to make our stuffies. It was a very long process! 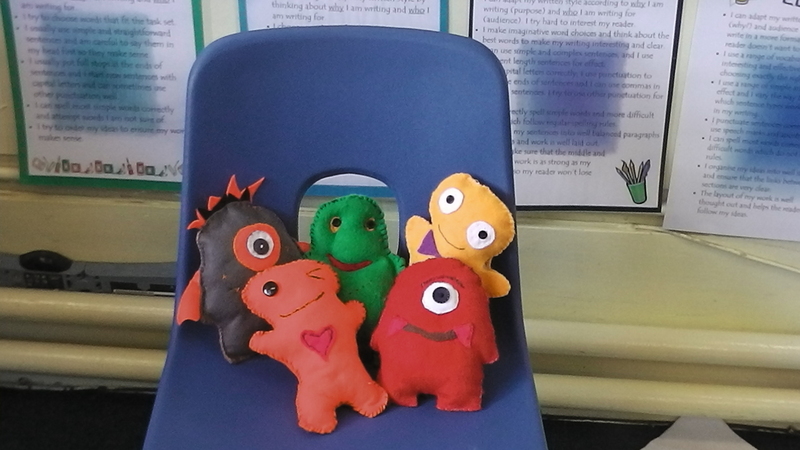 First we had to pick what shape we wanted our stuffies to be and what colour. We used templates to cut our fabric shapes. After that, we had to decorate the front of our stuffies. 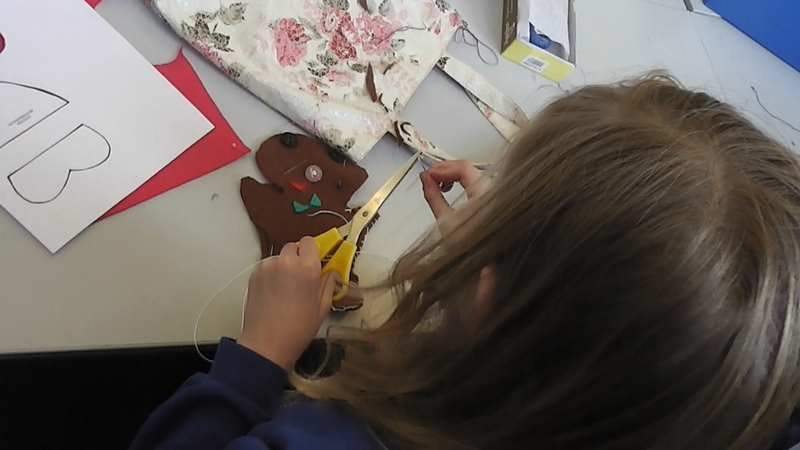 We used buttons, small bits of felt and a lot of thread! 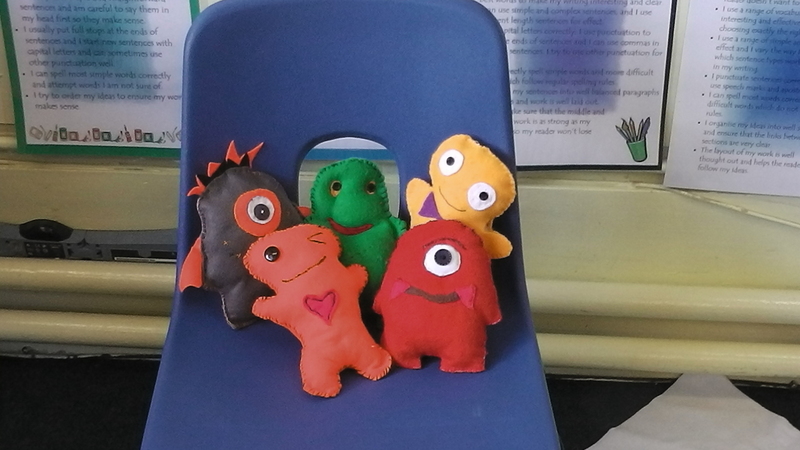 Once we had decorated our stuffies, we had to sew them together so we could stuff them. Once we stuffed them Mrs Johnson took a photo of them. After we made our ‘Stuffies’, it was nearly Valentine’s Day. 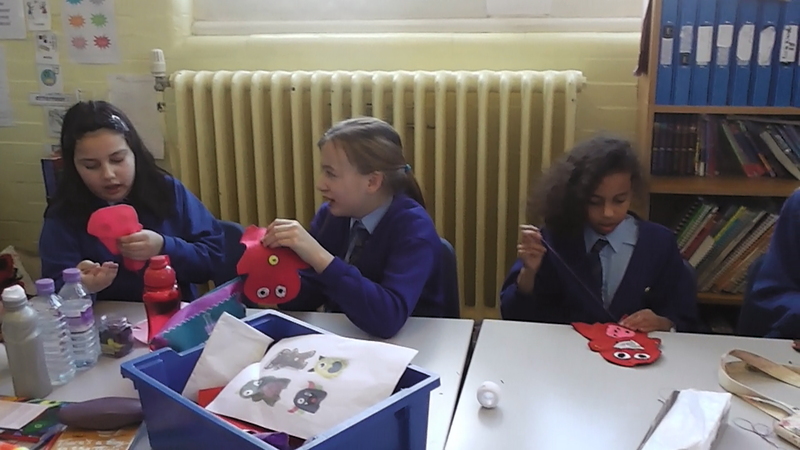 Mrs Johnson and Mrs Jones gave us the option to make either a stuffed heart with lace or a heart which you can put sweets in to give to your loved one! Most people made the heart that you could put sweets in; we were allowed to put a heart or an initial of the person we were giving it to on the front. The stuffed hearts took a long period of time because they had lots of layers and the lace was quite tricky to fold then sew! 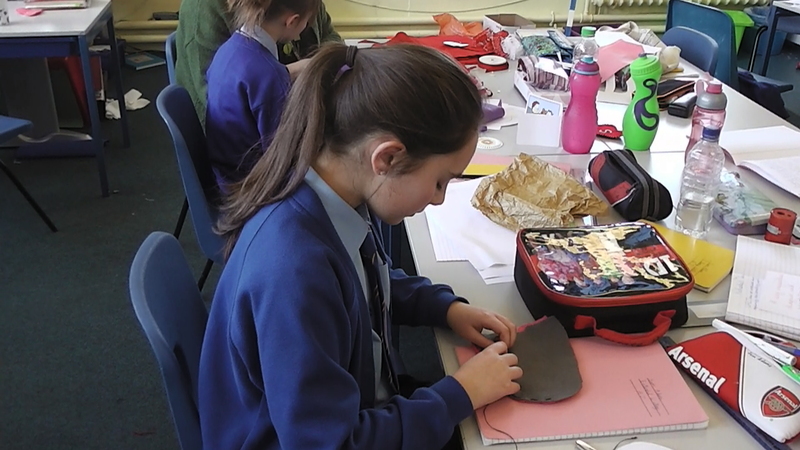 At the moment, we are making flower brooches for our mums because it is Mothers day this Sunday. We are going to put buttons and a safety pin on them so our mums can wear them with pride. People like Nam didn’t know how to sew until they came to sewing club! Nam is now very good at sewing and so are some of the other boys. 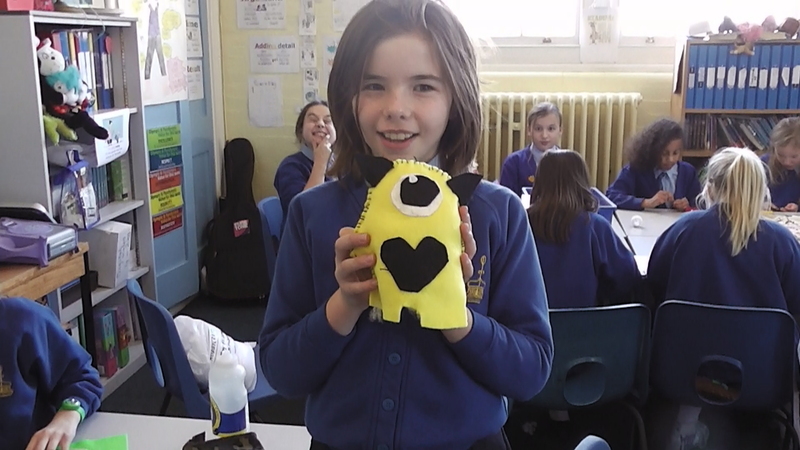 We are able to take our projects home to finish if we don’t have enough time at sewing club. We can all get rid of knots in our thread, thread a needle and some of us can even make our own projects. Mrs Johnson and Mrs Jones sometimes set some of us challenges to do at home. When we have done this we have to bring it in and have a photo taken with it. 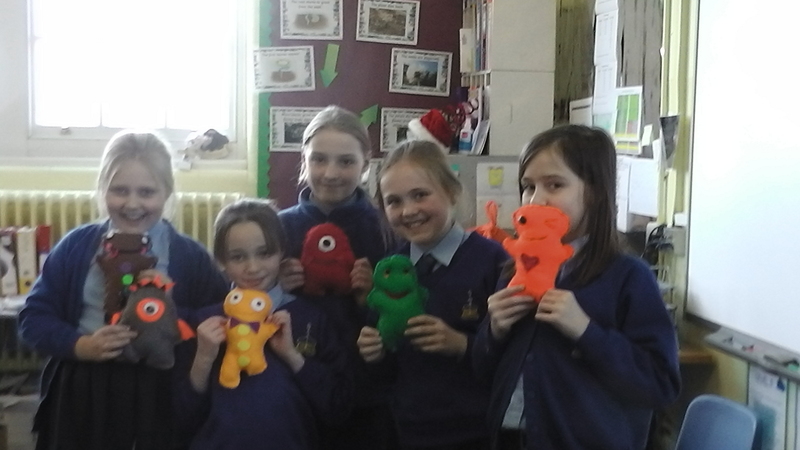 We all enjoy sewing club very much! 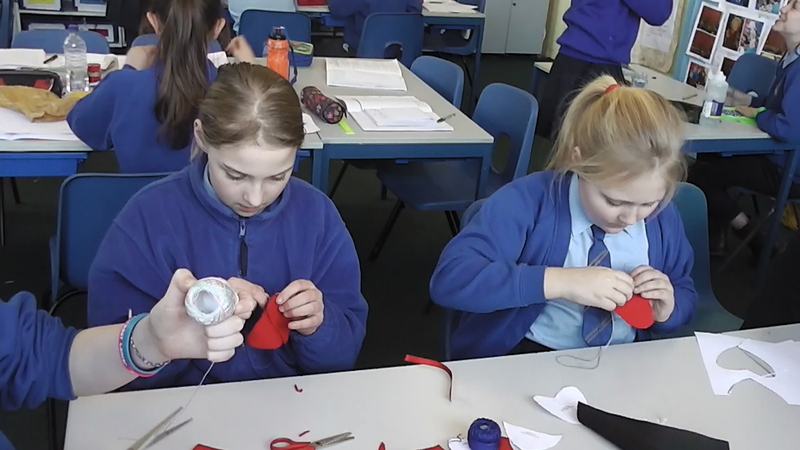 Mrs Johnson and Mrs Jones both look forward to seeing some of the year 5s next year so they can enjoy sewing club like we do. 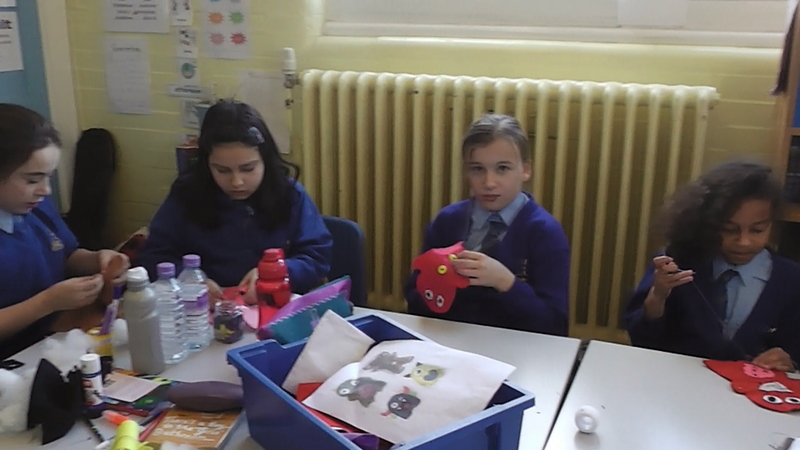 If you want to know anymore about sewing club, then ask Annika 6L, Emily 6J, Mrs Jones or even Mrs Johnson!